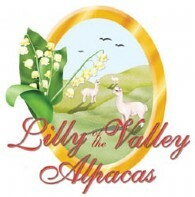 Openherd: Lilly of the Valley Alpacas is a farm located in Modesto, California owned by Nancy and Dennis Lilly. 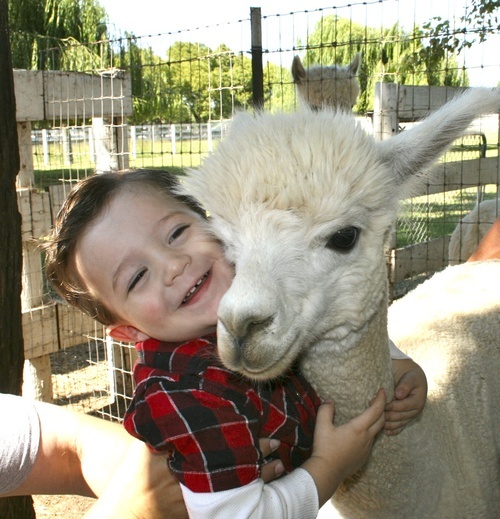 Our California alpaca farm is located in Modesto, California, in the Central Valley. We have a select herd of the finest quality suri and huacaya alpacas available for sale and stud. Our foundation herd was carefully selected on the basis of their bloodlines, fleece, and conformation. Our herdsires are direct descendants of Caligula, Hemingway, Accoyo Macusani, PPPeruvian Augusto, and Royal Fawn. Our focus is on breeding for improved genetics, providing excellent customer service and developing lasting relationships with our clients. We have worked extensively with an alpaca consultant and taken educational courses in all aspects of alpaca care and management to be better equipped to help our clients succeed. Our no pressure approach to sales is well received. 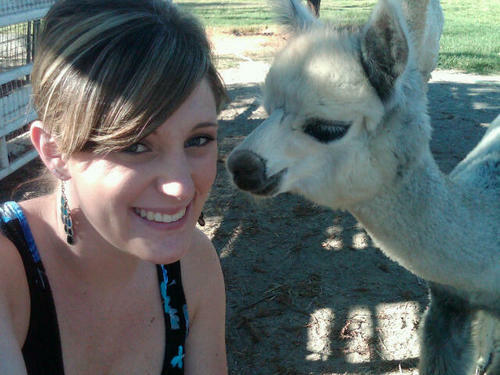 We provide alpaca boarding, alpaca sales, extensive after sale support and alpaca fiber for sale. 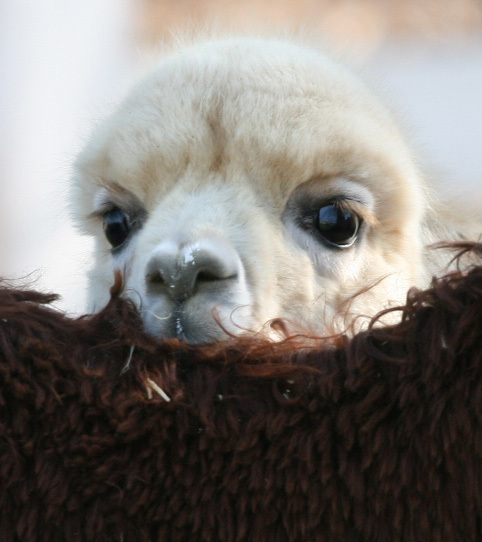 If you are a new alpaca breeder wanting to find out more about alpaca farming or start your herd, or if you’re an existing breeder wanting to augment your herd with top quality genetics, we can help! Please take a look at our alpacas for sale. Our newly remodeled country store will open December 1st of 2018! Come by and see the alpacas and shop for truly unique, one of a kind gifts. We will be open to the public daily Dec 1 through the 23rd from 1-4pm. 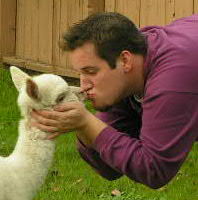 ***We are open year round for alpaca sales by appointment only.